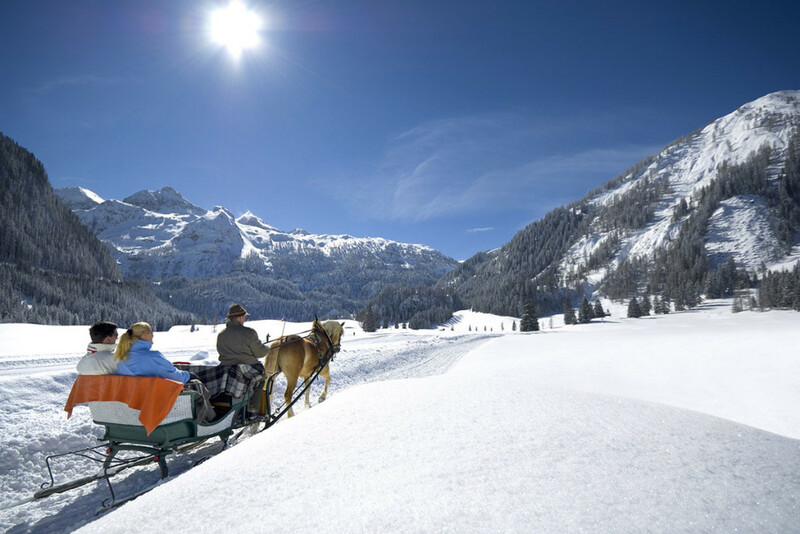 Your winter and skiing holiday directly on the slopes awaits you at Haus Schmeisser in Obertauern. 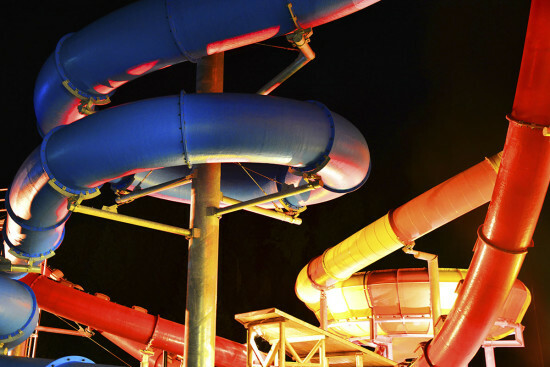 Enjoy the various activity possibilities, surrounded by the beautiful mountain scenery. The great location of the apartments by the Perner lift allows you to tighten your boots and step out directly into the ski area. 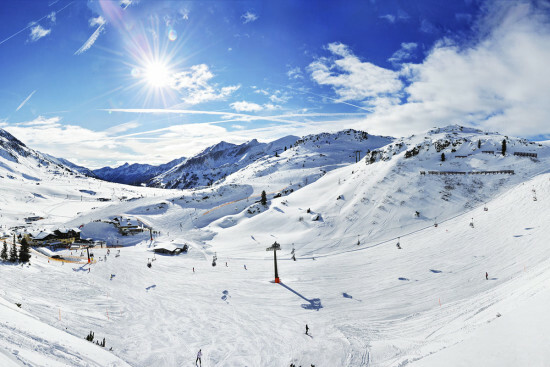 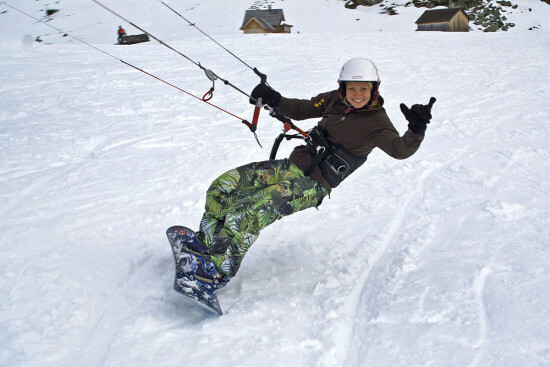 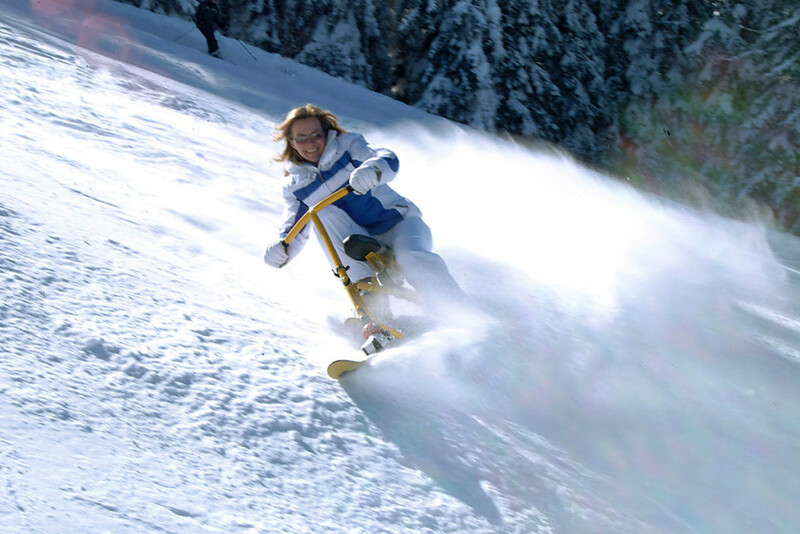 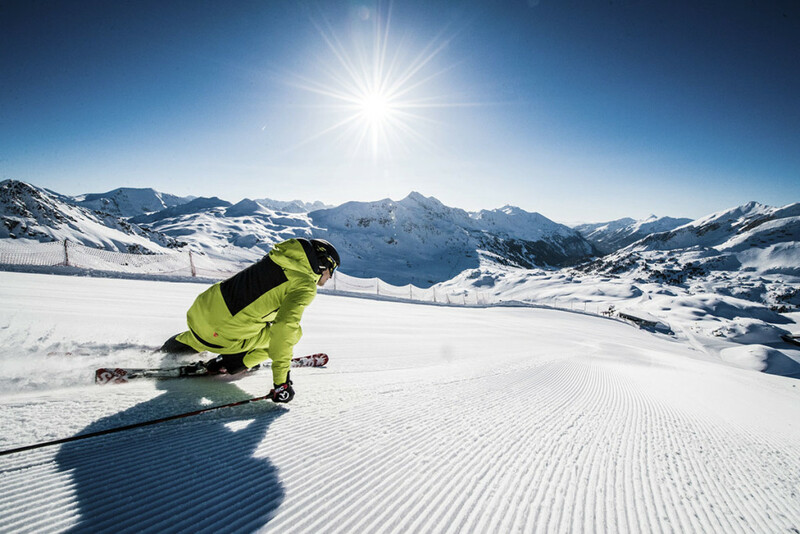 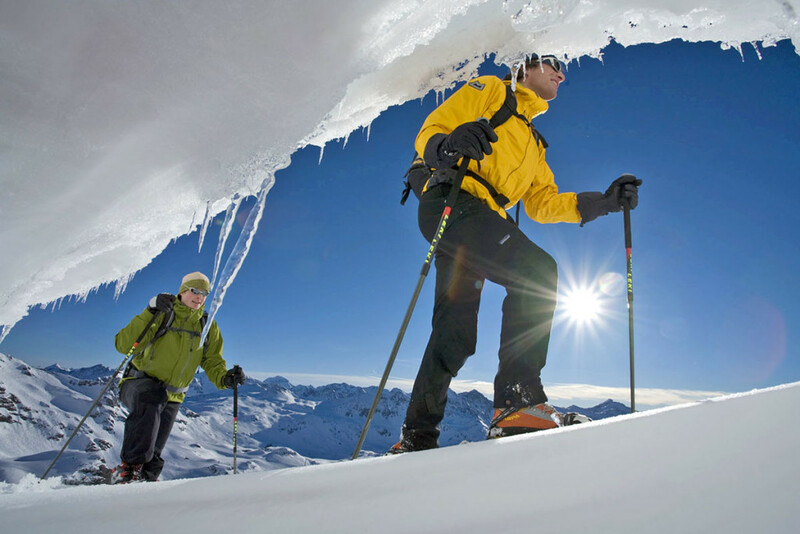 All skill levels can experience pure skiing fun at the Obertauern Ski Resort! 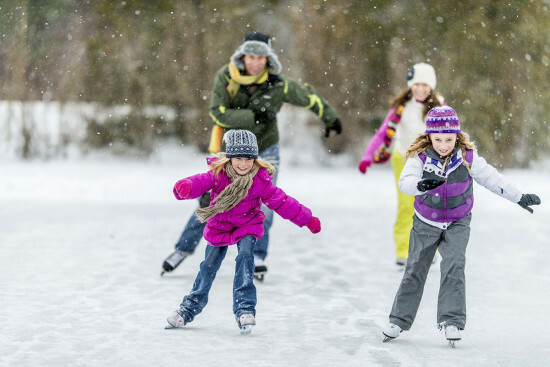 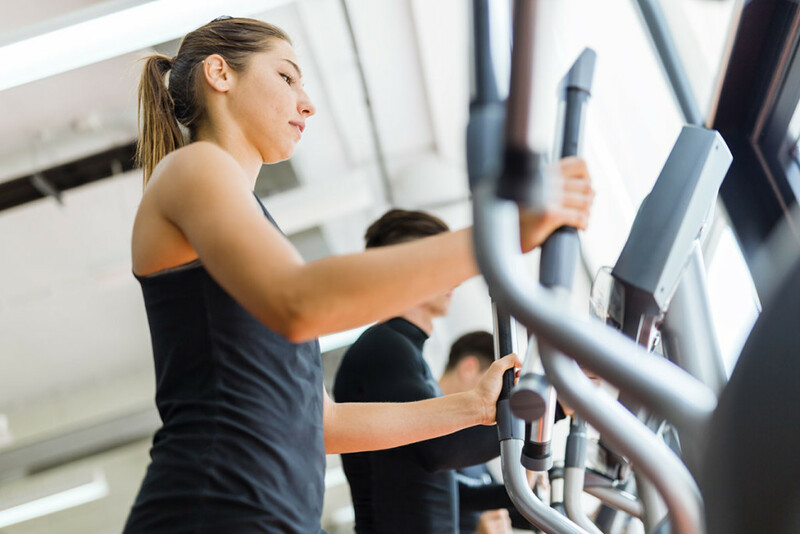 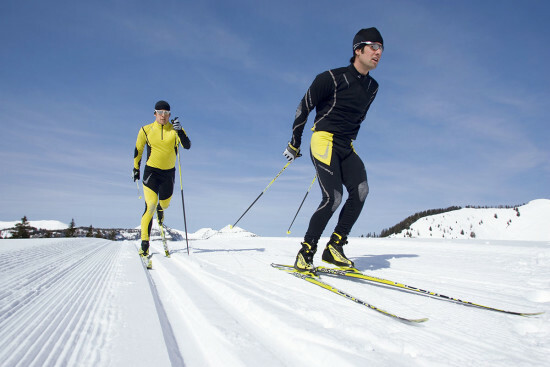 If you need a break from the daily routine, you can try cross-country skiing, sledding, snowshoeing or other adventure sports. 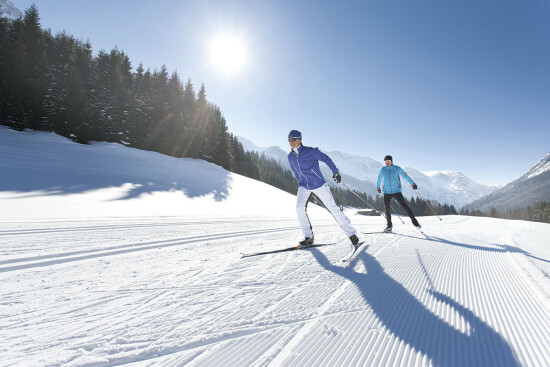 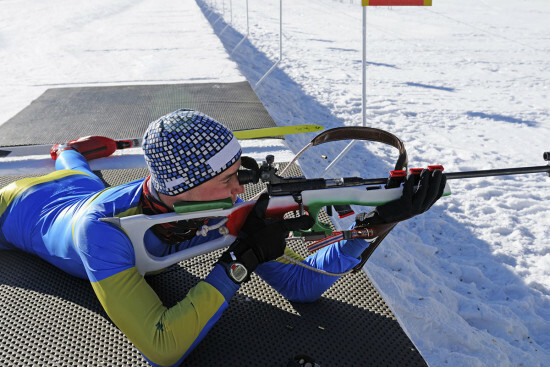 The Obertauern Sports Center is right around the corner. 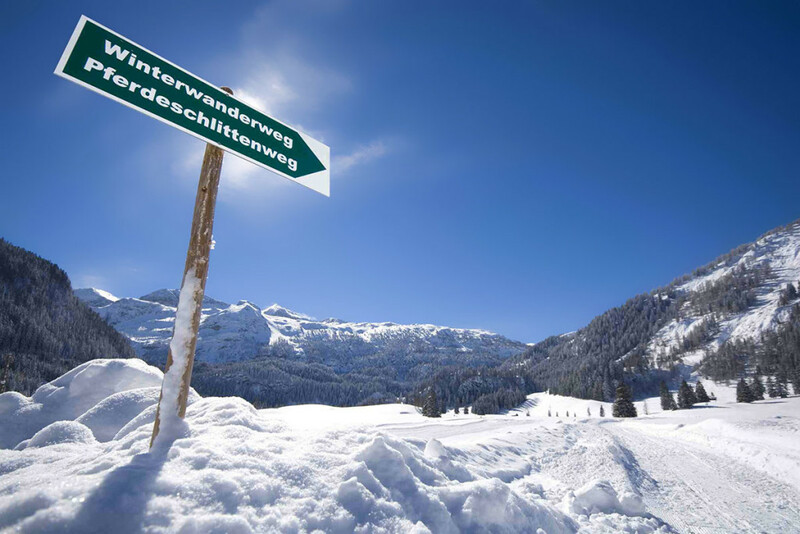 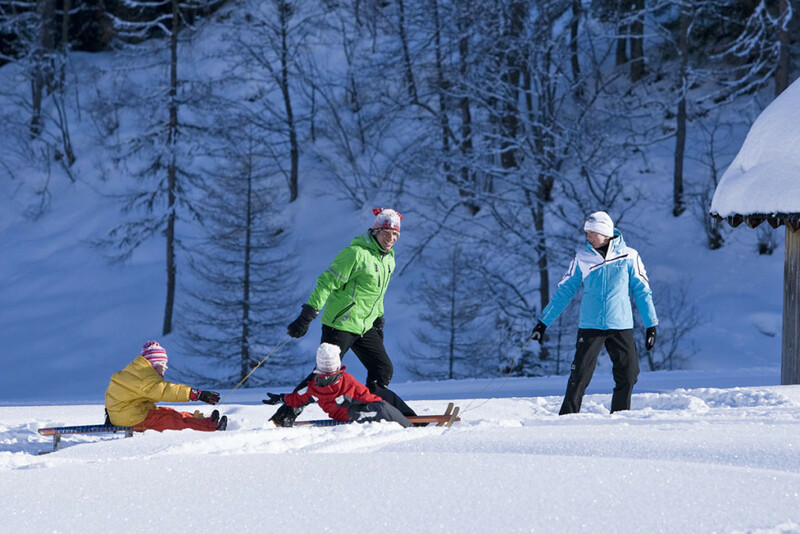 Enjoy your winter and skiing holiday with the family or in a group in Obertauern – it is wonderful! 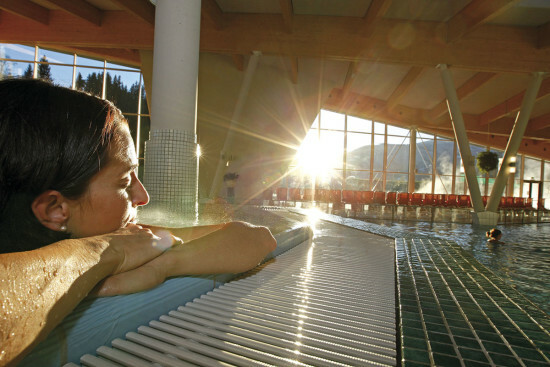 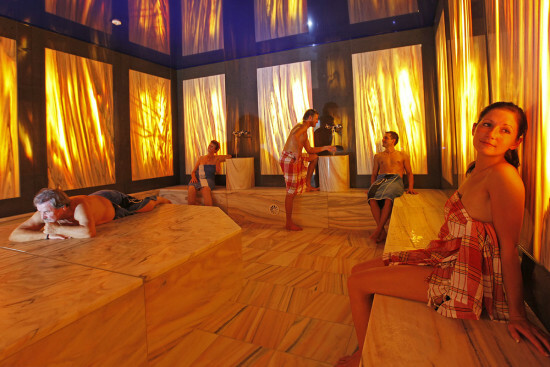 Erlebnis-Therme Amadé Spa in Altenmarkt i. P.
For those seeking relaxation: salt water indoor and outdoor pools, as well as Amethyst, rose quartz pool, separate sauna area with themed saunas, marble hammam and much more.